Tantalize your taste buds at several restaurants in the Ambleside, Dundarave and Park Royal neighborhoods in West Vancouver. 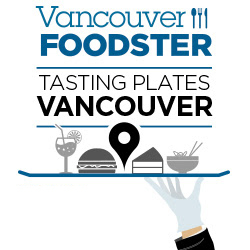 This evening tasting extravaganza goes from 6pm until 9:30 pm and is presented by Vancouver Foodster. Registration: Caffe al Mercato-this is where you will show us your printed or digital tickets and will pick up your Tasting Plates Cards. Owner and chef, Steven Hodge’s constant drive for perfection and innovation is evident in everything he creates. Using only the highest quality of ingredients, temper offers the richest, handcrafted chocolates, flakiest pastries and melt-in-your-mouth desserts, as well as a selection of gourmet sandwiches, quiches, and roasted Stumptown coffee. Checkout the review on Vancouver Foodster! 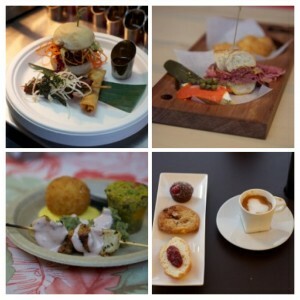 Milestones has inspired food with a twist that has been created to pair with your life’s milestones. We feature a global dinner menu with everything from seafood to steak, a specialty lunch and an award winning brunch. We also have a seasonal menu featuring dishes to highlight the season and a Gluten free menu. The Truffle House & Café is a cozy and comfortable place that offers a delicious combination of French, Italian and West Coast specialties. Checkout the review on Vancouver Foodster! The owners of Mangia E Bevi Ristorante have opened a cafe and deli. Checkout the review on Vancouver Foodster! Mangia E Bevi Ristorante in West Vancouver offers a classic Italian-inspired menu, a warm and inviting ambience. Our comfortable restaurant in West Vancouver reflects our unpretentious attitude toward dining, and our service is as honest and without airs as our food. We are informal and familiar and we welcome you to our relaxed atmosphere and delicious food. Checkout the review on Vancouver Foodster! The North Shore’s hidden gem featuring Açai bowls, Raw juice bar, Fresh baked goods and Paninis. Advance Tickets: $40 per person. $120 for a 4 pack of tickets or $162 for a 6 pack of tickets (get a group of your friends/family together and save by purchasing a 4 pack or a 6 pack). 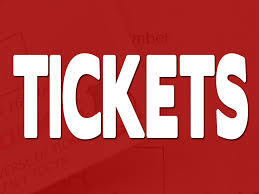 Regular Tickets $50 per person after September 21, 2014.